Finding my Indian family, adopted at seven years old from an Indian orphanage into a family from Barcelona, Asha returned to the country of her birth 20 years later. This was no ordinary trip, but to learn about her past and meet the nuns who took care of her as a child. Through conversations, she began to realize what life might have been like had she not been adopted. 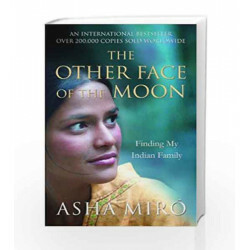 Slowly, she uncovered the truth about her birth family and felt she had reclaimed the Indian part of herself. 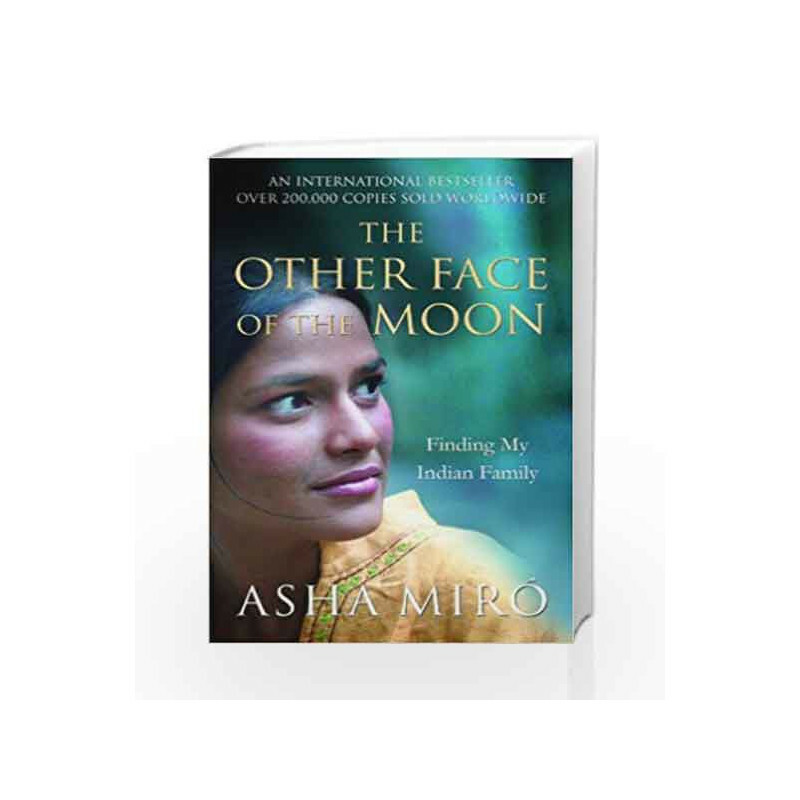 Then, as she tried to fill in the remaining gaps in the mystery, she met the sister she never knew she had -the other Asha, living in an Indian village. The Other Face of the Moon Book is not for reading online or for free download in PDF or eBook format. Table of Contents,Index,Syllabus,summary and image of The Other Face of the Moon book may be of a different edition or of the same title.